25' open plan lounge/diner. 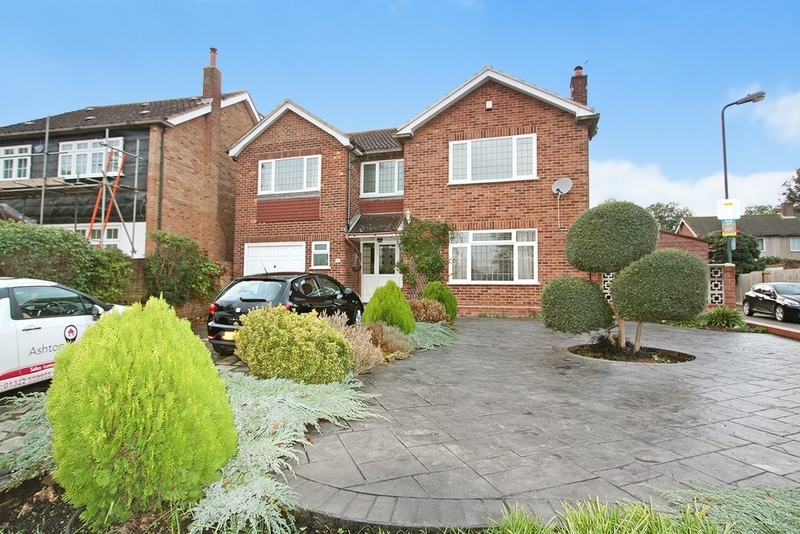 Large double glazed window to front, side with additional Patio Doors leading to the garden. 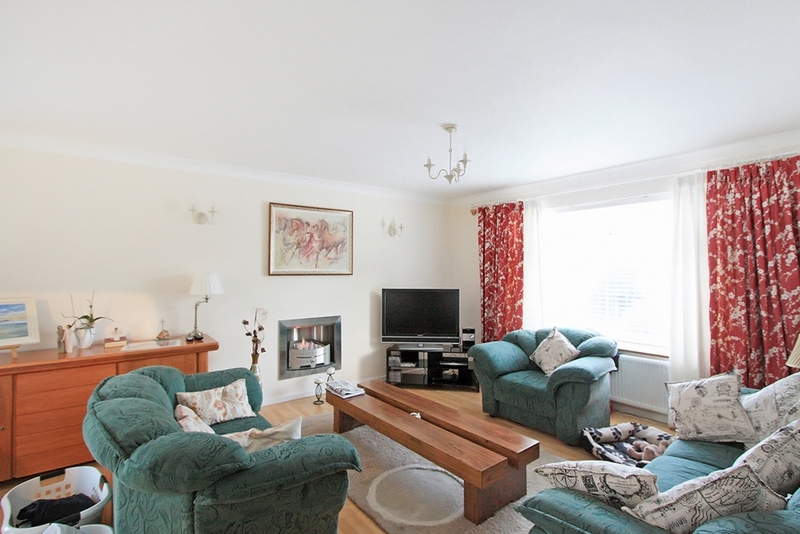 x 2 radiators, feature fireplace and wooden flooring. Leading from the kitchen is this larger than expected Utility room with a good a further range of base units. 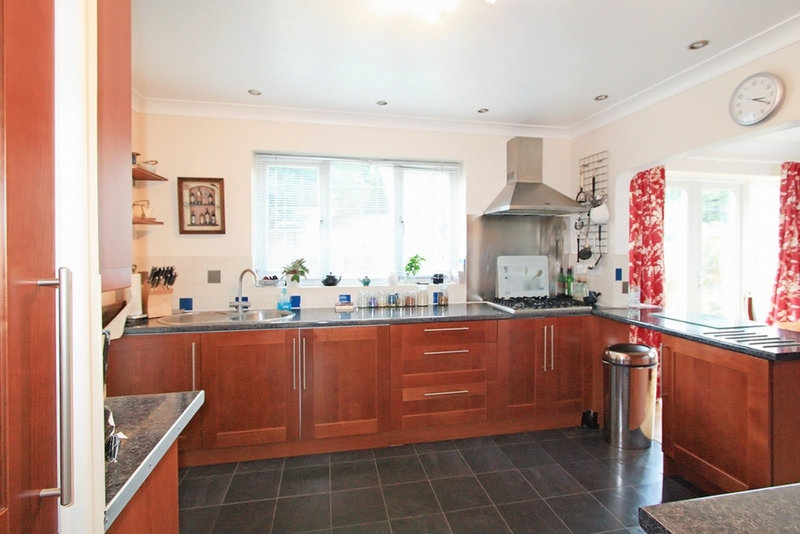 Washing Machine, Tumble Dryer, Dishwasher and Fridge / Freezer all included in the let. Double Glazed window to rear with a double glazed door leading to the garden. 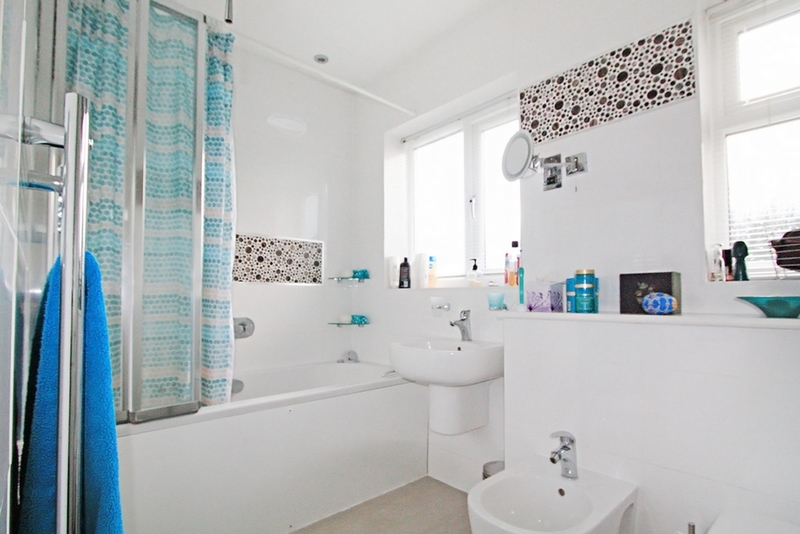 Tiled Floors and splash back. 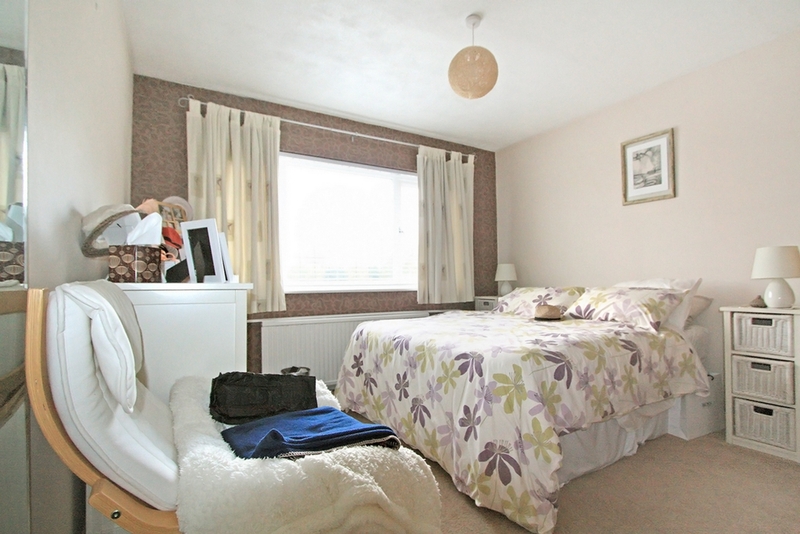 Good size double bedroom that is currently being used as an office. 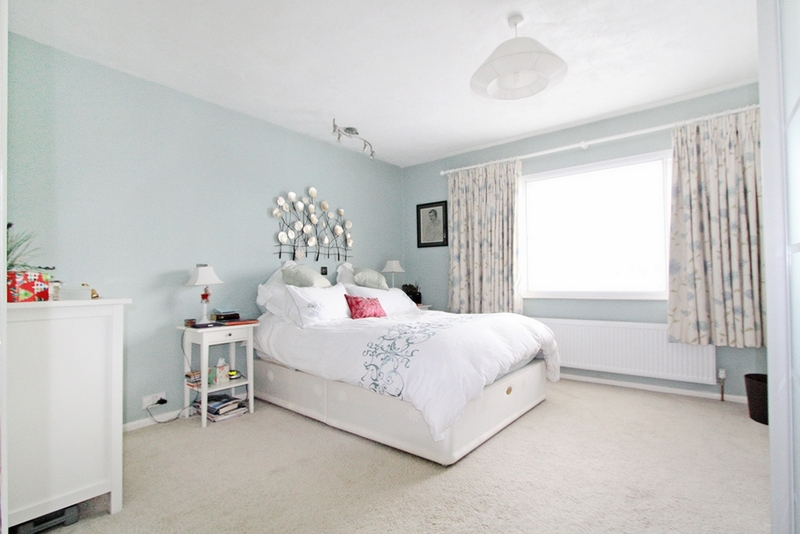 This room has built in treble wardrobes and a double shelving unit. Double glazed window to rear, radiator and laid to carpet. 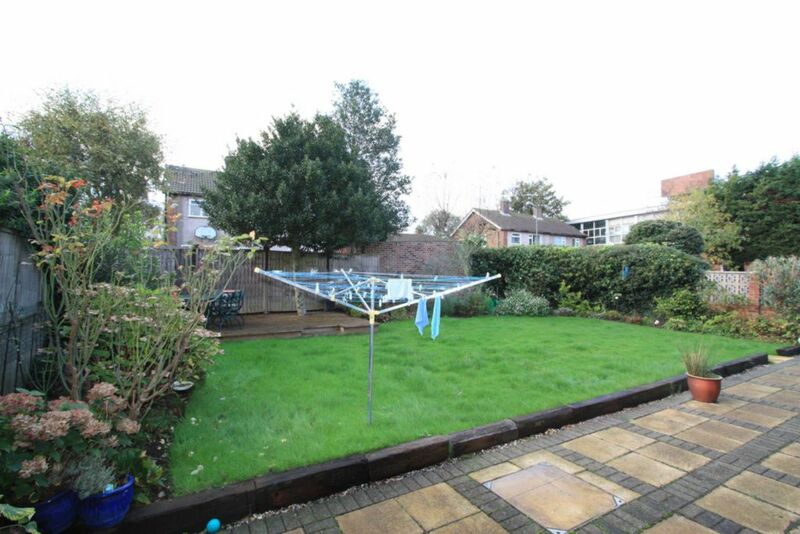 A lovely secluded garden backing onto St Beths Grammar School. Patio area with a slight raised lawn area which is boardered by flower beds. A futher decking area is at the back of the garden. Property comes with a large shed. This Property is Currrently Let Agreed. However, register your details below and we will contact you if it becomes available again.